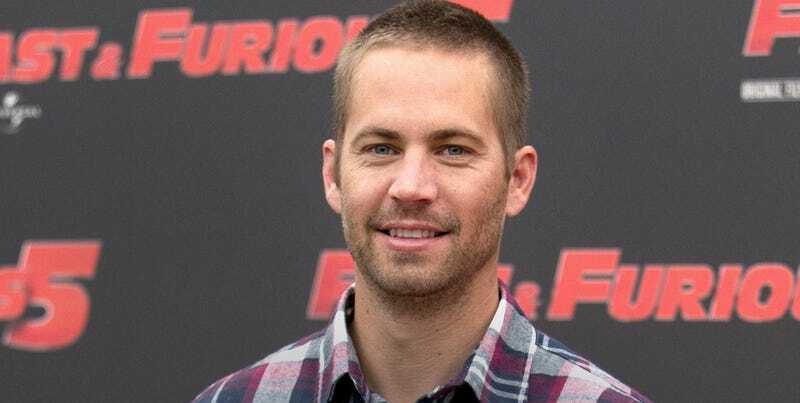 It's pretty crazy that spending more than $200 million to CGI the late Paul Walker into Fast & Furious 7 was more cost effective than just starting the film over from scratch without him. Now the studio behind the latest Fast it pushing hard for an insurance claim reportedly in excess of $50 million. The Hollywood Reporter says Universal Pictures is negotiating a deal with its insurance company, Fireman's Fund, over just how much that settlement will be. But apparently Universal is gunning for what THR calls a record-breaking claim of more than $50 million. Yikes. The film is still set to be released April 10, 2015. But seriously guys, at what cost?